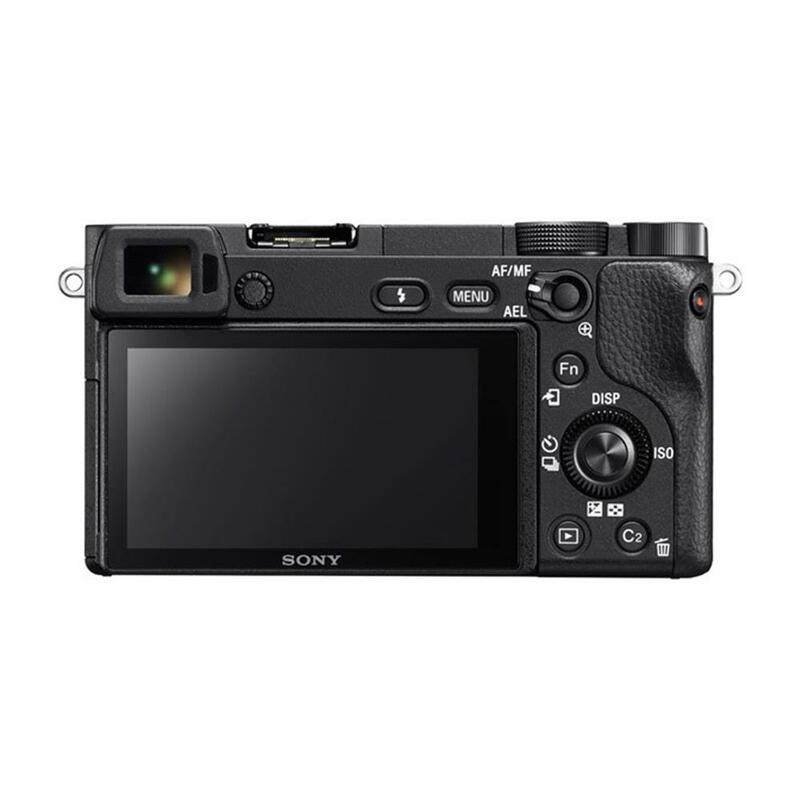 Purchase a select Sony Alpha a6300 Digital Camera. 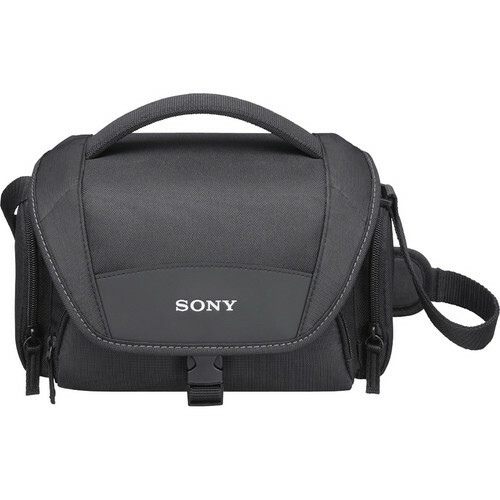 A Bonus Sony NP-FW50 Battery and a Sony Soft Carrying Case LCS-U21 will be automatically added to your shopping cart. A $139.98 value. Offer valid March 1 to April 30, 2019, until 11:59 p.m. E.S.T., or while quantities last. 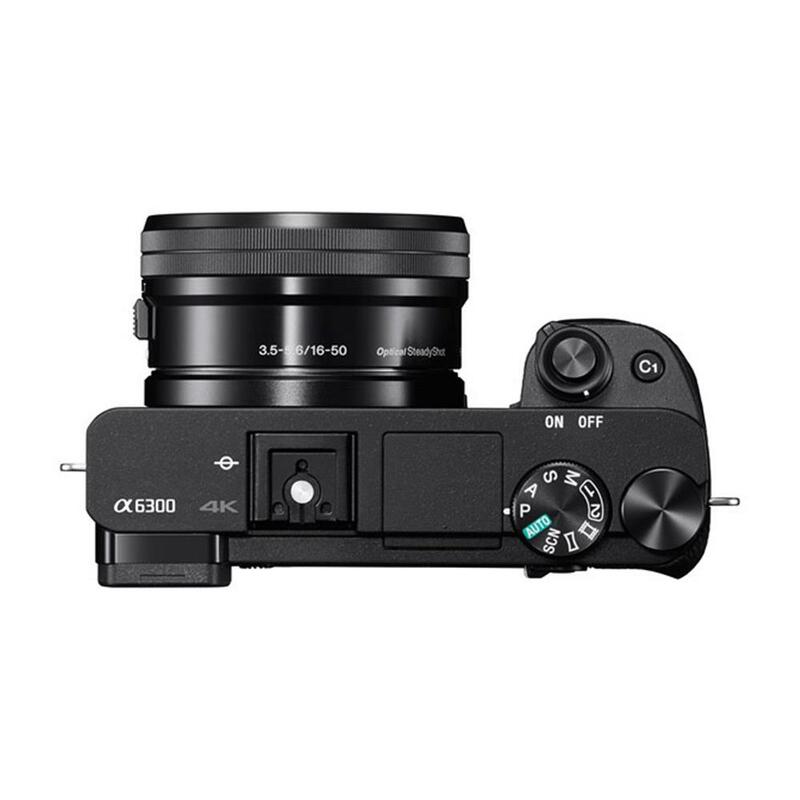 Purchase a select Sony Alpha a5100, a select Sony Alpha a6000, a select Sony Alpha a6300, a select Sony Alpha a6400, or a select Sony Alpha a6500 Digital Camera. Purchase a Sony SEL 55-210mm OSS Lens (NEX). Offer valid April 12 to April 18, 2019, until 11:59 p.m. E.S.T., or while quantities last. The world's fastest* (0.05 s) autofocus, featuring the world's most** (425) phase-detection AF points, and High-density Tracking AF Technology take 4D FOCUS farther. * Among interchangeable-lens digital cameras as of February 2016, based on Sony research. Measured using CIPA-compliant guidelines, and internal measurement method with an E PZ 16-50 mm F3.5-5.6 OSS lens mounted, Pre-AF off and viewfinder in use. 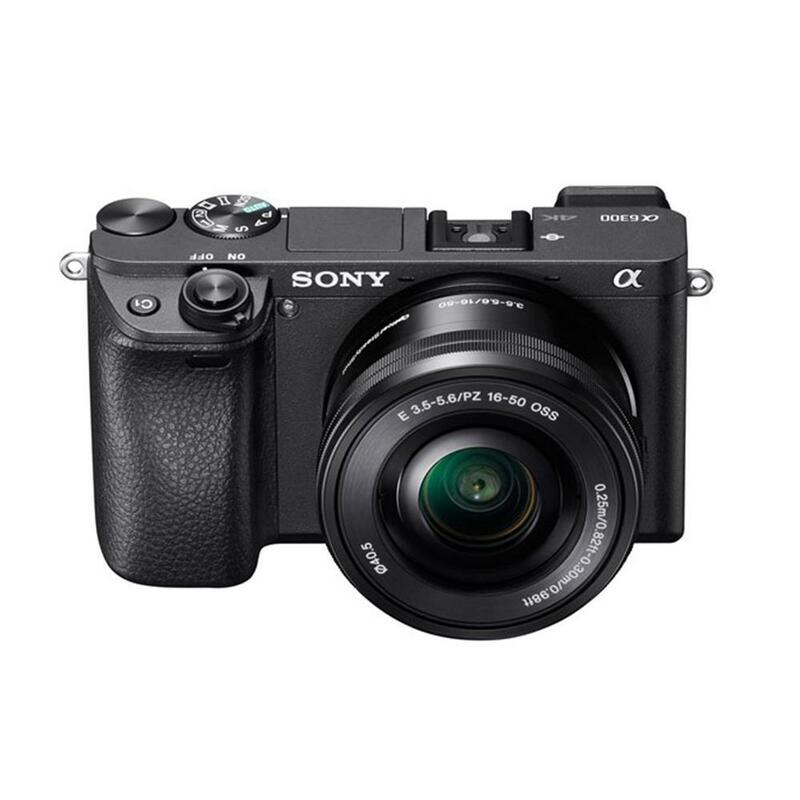 ** Among digital cameras as of February 2016, based on Sony research. High-density Tracking AF Technology quickly activates AF points to follow moving subjects with approx. 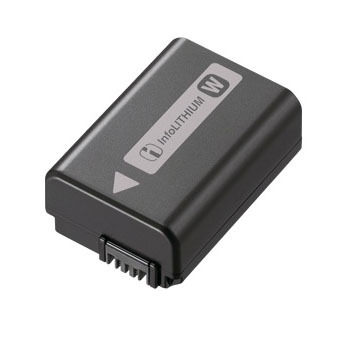 7.5 times the coverage density of the a6000, for extra-precise, reliable detection and tracking of subjects in action. The Exmor CMOS sensor and BIONZ X processing algorithm help capture high-quality images. With a new lower copper wiring layer and processing circuitry that improves light collection efficiency, the image sensor expands sensitivity range up to ISO 51200 with reduced noise. Full pixel readout without pixel binning (approx. 2.4x6 (6K equivalent) as much image data condensed to 4K) achieves the ultimate in 4K movie resolution and realism. Still: Bulb, 30 - 1,4000 sec. ; Movies: 1/4 - 1/4,000 sec. Web Code: 567SON104 Now Only: $1099.99 SAVE $150.00 Usually ships in 4-6 business days.